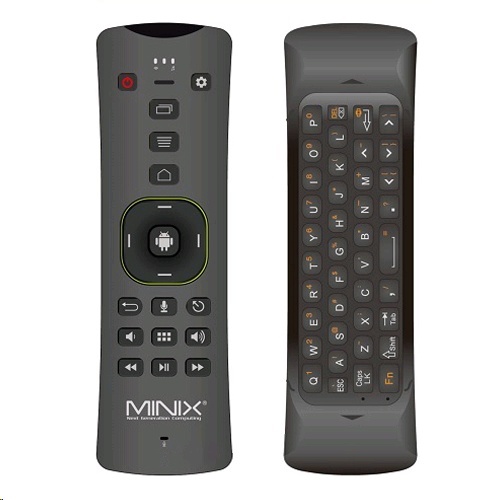 Easily control your MINIX Media Hub for Android with NEO A3 wireless air mouse. Easily aspect is designed to make commanding your entertainment easy, using the latest si-axis gyroscope technology and featuring a dedicated multimedia keypad. Enjoy the convenience of voice input using the built-in microphone, giving you immediate access to information and content.